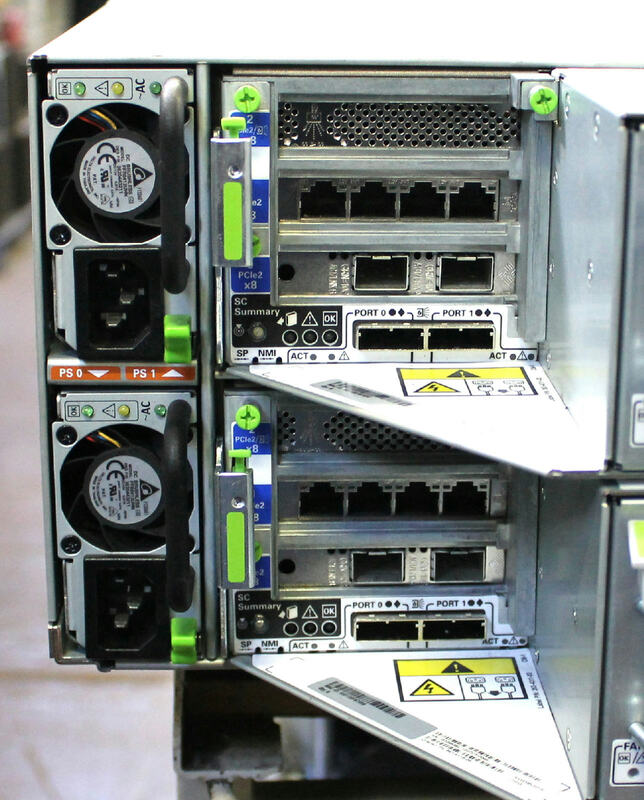 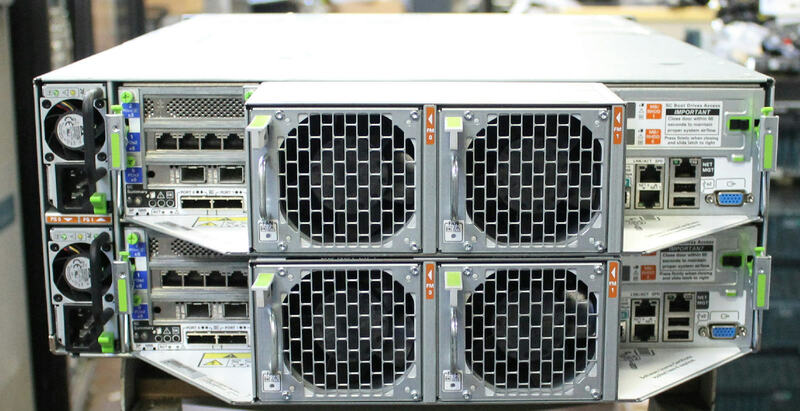 Up for sale is a used Oracle Sun Fire X4370 M2 Server. 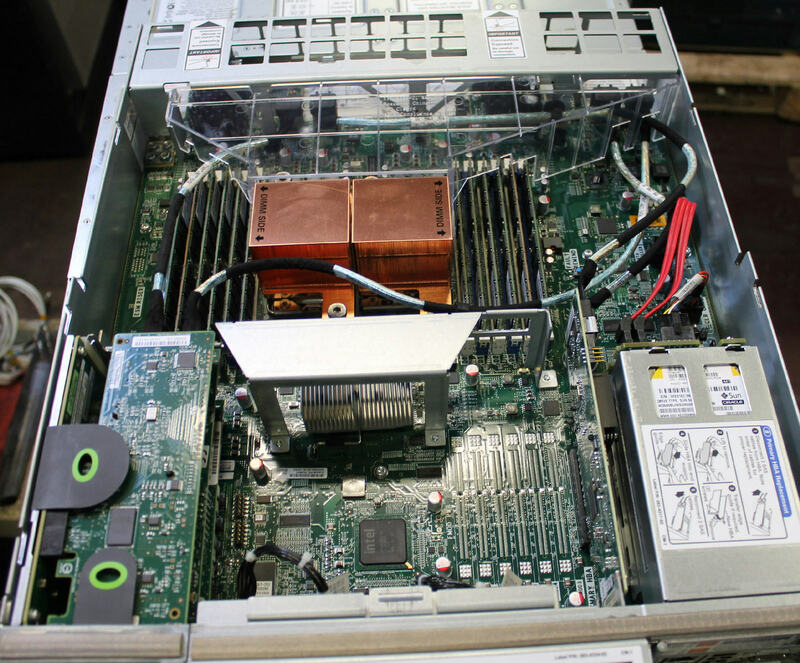 It comes with 2 nodes, each node has 2x Xeon X5675 processors, 96GB RAM and 2x 500GB HDD. 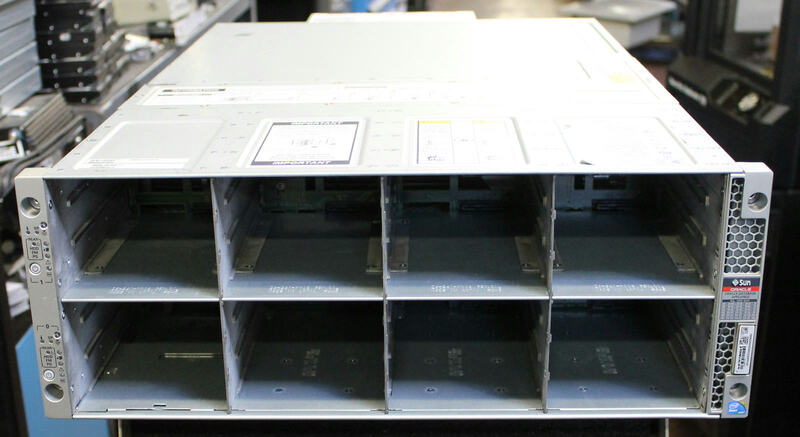 Front HDDs / HDD caddies are NOT included.